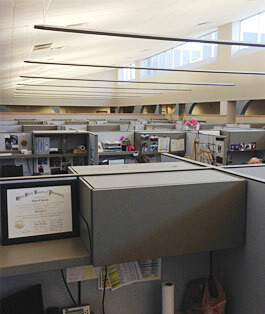 Our state-of-the-art facility is where our operations happen. 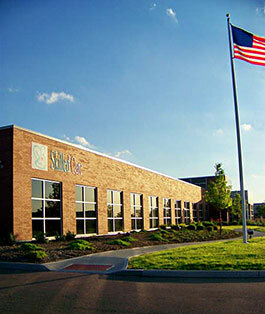 Take a virtual tour and learn more about what goes on every day at Skilled Care Pharmacy. Our beautiful 40,000-square-foot facility is located in Mason, Ohio, right in the center of our Ohio-Kentucky-Indiana service area. It's a gorgeous community and a great place to live and work. Roll over a part of our facility that you'd like to learn more about. Our Pharmacist Call Center allows customers easy access to a licensed Pharmacist 24/7. We understand how important it is to have your questions answered quickly and accurately. That's why we're just a phone call away all day. 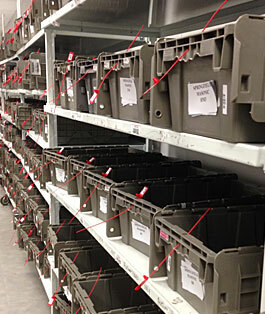 Skilled Care provides multiple packaging options to meet the needs of our customers. One option is adherence/compliance packaging. Its benefits include medication adherence, short-cycle dispensing and time savings during nurse medication administration. 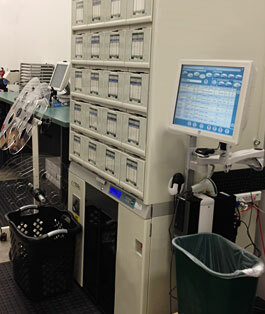 Here's where Skilled Care uses advanced automated imaging technology to capture and verify the accuracy of every medication packet we dispense. Skilled Care utilizes advanced software and technology to provide accurate, timely delivery for every medication order. Here at this tracking center, we track each order from the moment we receive it to final delivery, passing through multiple quality assurance checks along the way. Every step is documented, allowing for real-time status updates anytime. 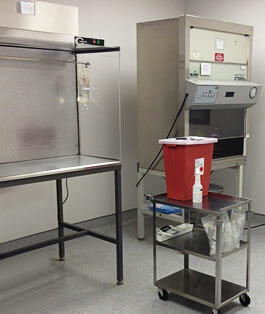 Our clean room allows Skilled Care to meet all of our customers' intravenous admixing needs, from simple antibiotic admixtures to Total Parenteral Nutrition (TPN).  We adhere to all of the latest Clean Room guidelines and are Joint-Commission accredited. 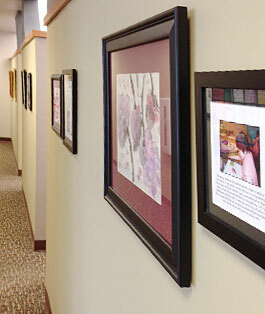 Our Resident Art Gallery is one of the most creative ways we show investment in the residents we serve. Our central office lobby, conference center, and halls are lined with a variety of arts and crafts made by residents in the communities that we serve. Along with each piece of art hangs a short biography of the artist, connecting our staff with residents and reminding everyone at Skilled Care of the importance in what they do each and every day.